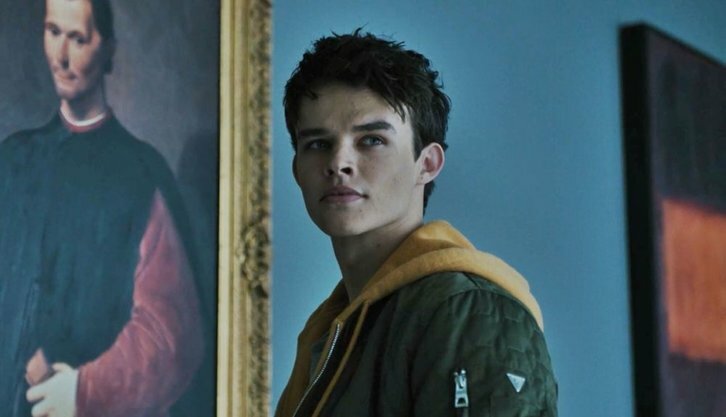 Curran Walters who recurred during Season 1 of DC Universe's Titans as Jason Todd has been promoted to a series regular per ComicBook.com. Titans returns this fall to DC Universe with new cast members Joshua Orpin, Esai Morales, Chella Man and Chelsea T. Zhang. Warner Bros. Television confirmed the status change to Comicbook.com, after previous rumors that Walters' character of Robin (aka Jason Todd) was getting a bigger role in the show, after being a fan-fav breakout of season 1.